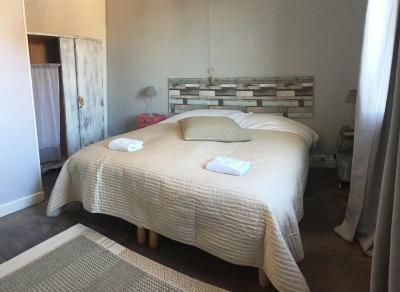 Lock in a great price for La Bouchère 33 – rated 9.5 by recent guests! I liked everything. The house is beautiful, Judith the owner is so welcoming, and a fantastic cook to boot. The area is lovely and peaceful, has a pretty lake to walk around, yet it is only 5 minutes from the motorway. I wouldn't hesitate to recommend it to anyone. 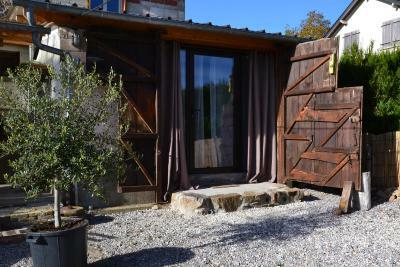 The property was lovely, situated in the center of the tiny village Meuzac. Judith was most welcoming the room was clean comfortable and quirky. The evening meal was superb, home cooking that should have a 5 star rating. We thoroughly enjoyed our stay. Very friendly welcome, Judith helped me book a table at the local restaurant. Nice room and stunning village. Breakfast was great, I ate outside in the sun with a few local wasps for company. Nice warm welcome, felt at home. Judith is a great host. She cooked us a stunning healthy meal. Lovely host and excellent access from motorway. Great rooms and wonderful renovation of the house! We loved the stylish and quirky decor and her suoerb cooking. Very friendly too. We had an amazing stay at La Bouchere. We were made to feel extremely welcome, the food was wonderful and the rooms beautiful. We hope to return soon! Le cadre et la tranquillité. La qualité de l'accueil. Offering a garden, La Bouchère 33 has accommodations in Meuzac. Complimentary WiFi is offered. Limoges is 26 miles from La Bouchère 33. Bellegarde Airport is 32 miles away. This property also has one of the top-rated locations in Meuzac! Guests are happier about it compared to other properties in the area. 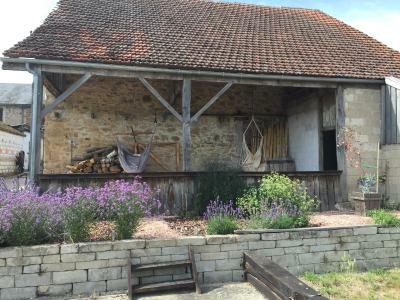 This property is also rated for the best value in Meuzac! Guests are getting more for their money when compared to other properties in this city. 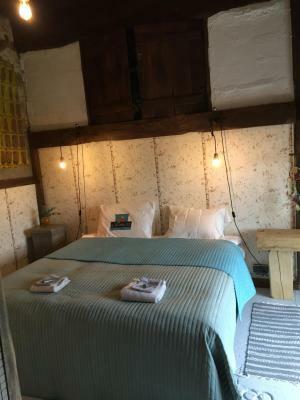 When would you like to stay at La Bouchère 33? This twin/double room features a private entrance. It is located on the 1st floor. House Rules La Bouchère 33 takes special requests – add in the next step! La Bouchère 33 accepts these cards and reserves the right to temporarily hold an amount prior to arrival. Please inform La Bouchère 33 of your expected arrival time in advance. You can use the Special Requests box when booking, or contact the property directly using the contact details in your confirmation. There was nothing to dislike. It was perfect. The shower room and toilet is in the bedroom. Yes, you read that right! It is not en-suite and it certainly is not 'private', which is how it is described. I traveled alone but however well you may know someone you don't want to watch or listen to them using the toilet! It really is an unacceptable arrangement. Great location and Judith is a friendly host.